Opening in 1913, the Omni Grove Park Inn has welcomed travelers for over a century, including many presidents and dignitaries. Perched on Sunset Mountain with breathtaking views of the Blue Ridge Mountains, today’s magnificent resort perfectly blends its historic past with contemporary accommodations and world-class amenities. The historic Main Inn offers the Great Hall and renovated rooms typical of the period, while the two contemporary wings offers modern accommodations. Amenities include: the Spa at Grove Park Inn, rated one of the top spas in America by Conde Nast; the Donald Ross designed 18-hole championship golf course; exquisite dining experiences; a sports complex; a village of shops and boutiques; a children’s center; and more. The Symposium room block is now open. 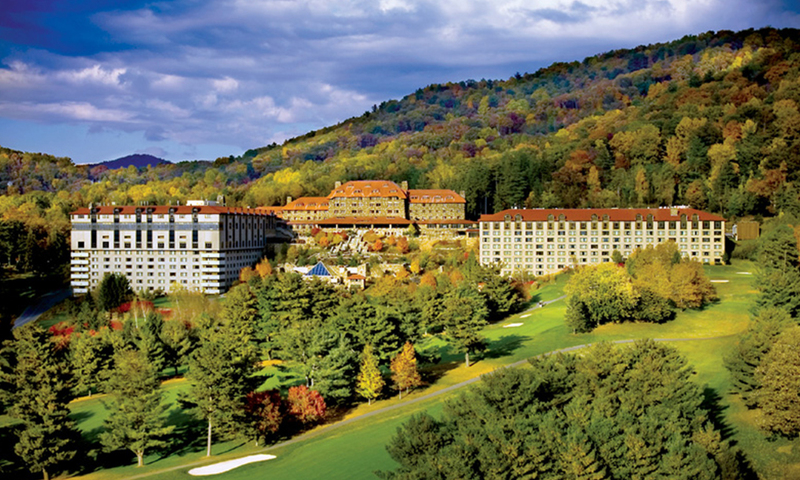 Please make your lodging arrangements via Omni’s web link 2019 Sweetener Symposium – Omni Grove Park Inn Room Reservations or by calling 1-800-438-5800 and referring to the “American Sugar Alliance” room block. Please note the Symposium discounted rate is a run-of-house (ROH) rate of $299 (plus taxes and fees). The run-of-house rate may include a mix of rooms in the Main Inn, the Sammons Wing or the Vanderbilt wing. If you wish to guarantee a specific room type or view, upgrade pricing is available via Omni’s web link as well. 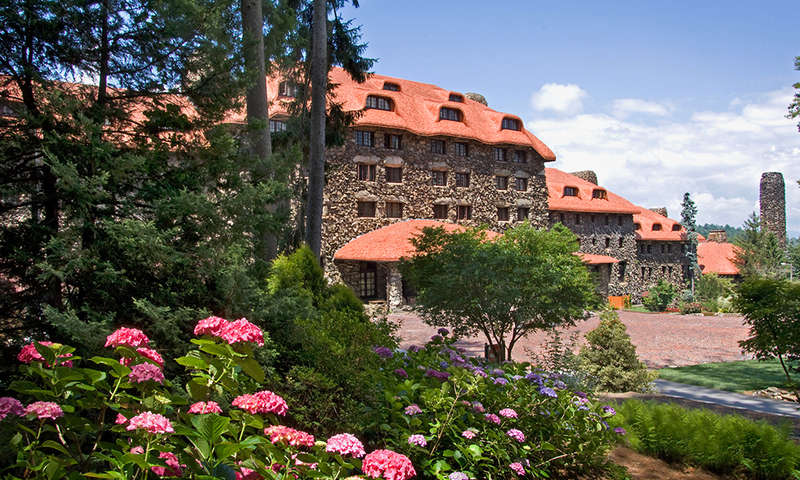 For more information on the Grove Park Inn, visit https://www.omnihotels.com/hotels/asheville-grove-park. Due to the popularity if this event, the Grove Park Inn is expected to sell out; however, there are several overflow hotels located less than 3 miles from the GPI. Known as the “Paris of the South,” the charming town of Asheville offers a unique blend of art, culture, shopping, architecture and a vibrant culinary scene. Located in the northwestern corner of North Carolina, this enchanting Appalachian town has been designated a true foodie mecca. The vast “foodtopia” dining scene is further complemented by Asheville’s emerging craft beer scene which now boasts more breweries than any other city per capita. On the cultural side, Asheville is also home to the second largest collection of art deco architecture in the United States and is famous for its Appalachian arts and crafts, attractions, and breathtaking views on America’s most scenic highway – the Blue Ridge Parkway. For outdoor enthusiasts, a bounty of activities include hiking, mountain biking, whitewater rafting, hot air ballooning, and more. And you’ll want to be sure to visit Asheville’s crowning jewel and primary attraction, the lavish Biltmore Estate, the world’s largest private home, built by George Vanderbilt in 1895.